Microsoft has originally scheduled to announce the details of the next generation of XBox it has to offer this April, but the company has stalled the event for the 21st of May instead. According to a report by The Verge, Windows observer Paul Thurrott has specified the 21st of next month as the date by which Microsoft is going to finally unveil its next generation xBox. Citing the accuracy of Thurrott’s past announcement regarding Microsoft events, The Verge says there is reason to believe that the date given is accurate. The event will be held in a small venue to announce the first details of the next xBox which is codenamed Durango, the reports sources privy to the future event have claimed. It will also be a discussion of Microsoft’s 2013 plan for the xBox. Rumors have it that Durango will be available for a reported price of $500 for the regular console while the subscription based model will sell for $300. Past reports have disclosed that the new xBox will require gamers to be ‘always on’, that is, an active internet connection is required. In this regard, Microsoft studios creative director Adam Orth has been under criticism for issuing statements regarding the “always on” issue through his Twitter account, saying that people should deal with it and asking why should there be any “drama over the always-on rumors.” Microsoft issued a public apology for the “the inappropriate comments” on Orth’s tweets, stating that Orth does not represent Microsoft and that his views are his own and does not reflect the customer-centric approach the company takes in relation to its products. 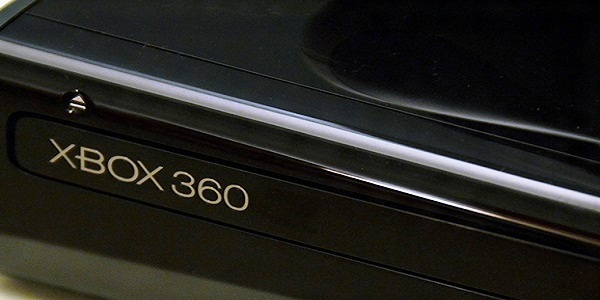 On the other hand, Thurrott have speculated that Microsoft may provide a new update for the Xbox 360 and sell it for $99. If this is true, the Xbox 360 will be in a position to compete with Roku and such devices of similar nature as an alternative low priced gaming console. It could also mean that 360 games can’t be played on the next generation Xbox. After the initial details reported to be given in May, a full unveiling of the next generation Xbox is expected at E3 early in June. A Build Conference is also slated for late June, with developers expected to have an idea regarding Microsoft’s next generation plans. The company has earlier revealed that the Xbox forms part of the agenda for the said conference. The new XBox is expected to be based on Windows 8, following after Microsoft’s behavior of putting Windows at the heart of its products. This consistent internet connection issue will be troublesome for consoles that go through with it. Gamers were already jumping down EA’s throat about doing it with the recent SimCity, requiring your console to be constantly online is just going to be another bother.